Being a part of a circus is tougher than it actually appears to be. Mario Kharat an immigrant in Australia from Lebanon practiced acrobatics, juggling, riding unicycle and tightrope walking for seven hours a day. He also demonstrates tossing of three oranges in the air freely for a photographer from Fairfax Media, keeping his head firm even while there were lights flashing around him. He already appears to be a skilled in acrobatics at just the age of seventeen. Kharat was just thirteen when his family immigrated to Lebanon from Syria, ravaged by war. But life in Beirut was not free of hurdles. He had to give up school early as he was harassed for being a refugee from Syria. He began working as a marketing worker and adopted Lebanese accent to conceal his identity. Kharat said that his parents were not approving of his vocation as a fireworks acrobat and were of the opinion that it was not good for his future. But he is with the view that circus was the thing he was born for and he feels better in the circus. 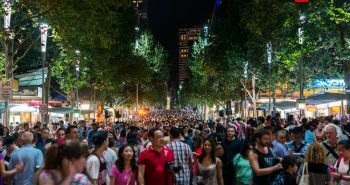 The Harmony project in Australia aims at promoting a sense of belongingness among the immigrants, quotes SMH. Kharat’s life took a turn when he immigrated to Australia along with his family. This interesting journey of a circus performer from Syria to Australia is one among the diverse stories that will be showcased at the Harmony art Collective exhibition launching from March 14. 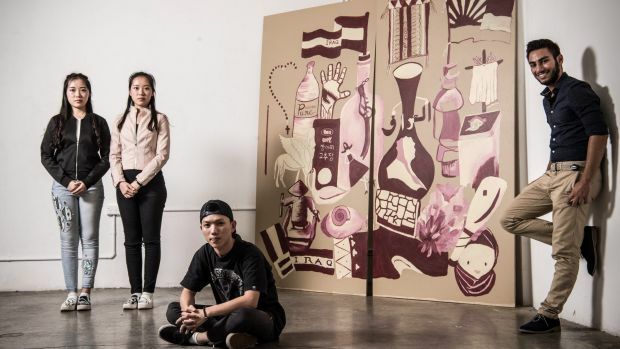 Large-scale artworks of more than 300 immigrants in the age of 24-15 will be featured at the outdoor exhibition at the Darling quarter in CBD. This exhibition is collaboration between the Department of Social Services and amBUSH Gallery, SBS to commemorate the cultural diversity in Australia through Harmony day on March 21, 2017. 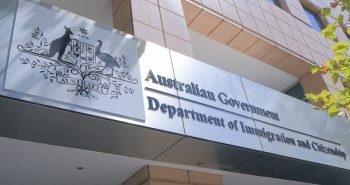 Curator Bill Dimas of the amBUSH Gallery says that a lot of people are wary of immigration but this exhibition is an attempt to inspire empathy towards the newly arrived to Australia. It will enable the people to understand the background of these young immigrants, added Dimas. 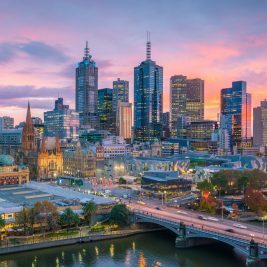 Y-Axis Australia office is situated in affinity to Melbourne Central amidst innumerable educational institutions. Everyday immigrants, skilled professionals, and students walk-in to seek legal advice on immigration. They are provided assistance for immigration and visa applications by Registered MARA Agents. 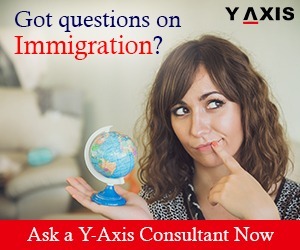 If you are looking to Migrate, Study, Visit, Invest or Workin Australia, contact Y-Axis, the world’s most trusted Immigration & Visa Consultant.